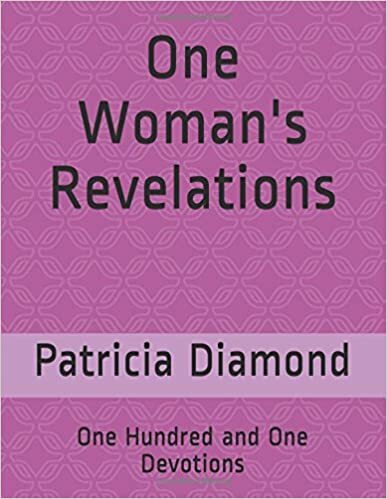 to get instant updates about 'One Womans Revelations One Hundred And One Devotions' on your MyPage. Meet other similar minded people. Its Free!